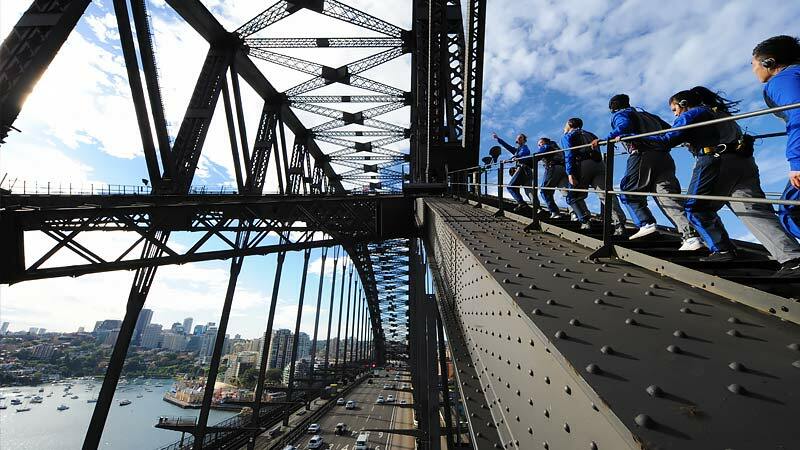 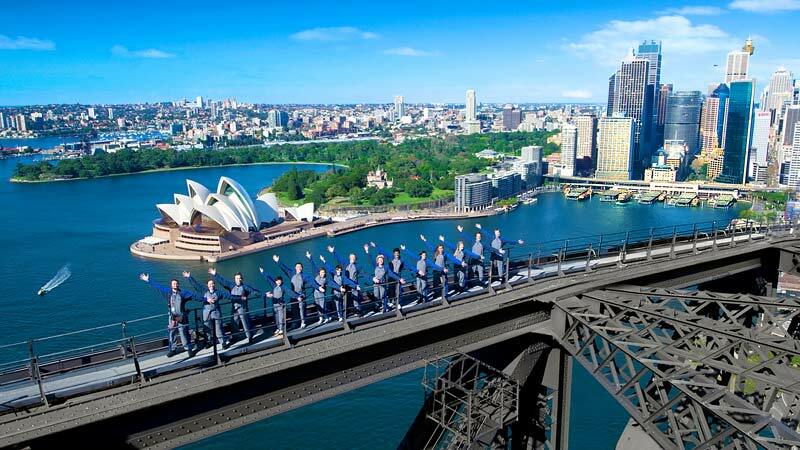 Daytime BridgeClimb to the summit of Sydney Harbour Bridge! 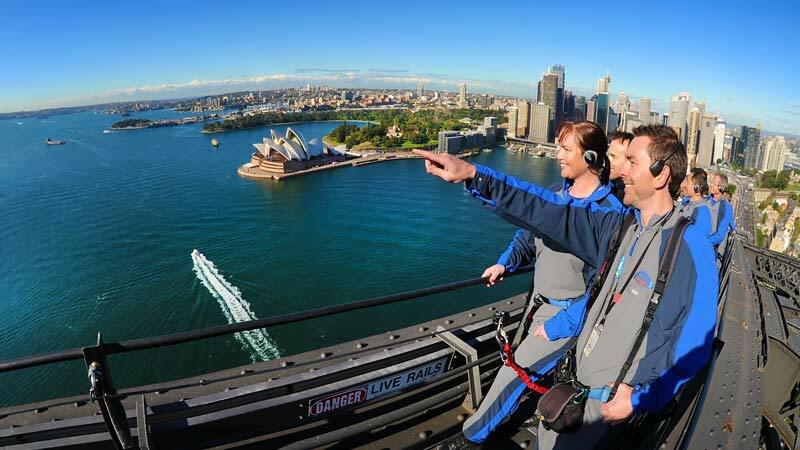 Latching on in the Climb Base below the Bradfield Highway, you will walk on catwalks until you reach the south-east pylon. 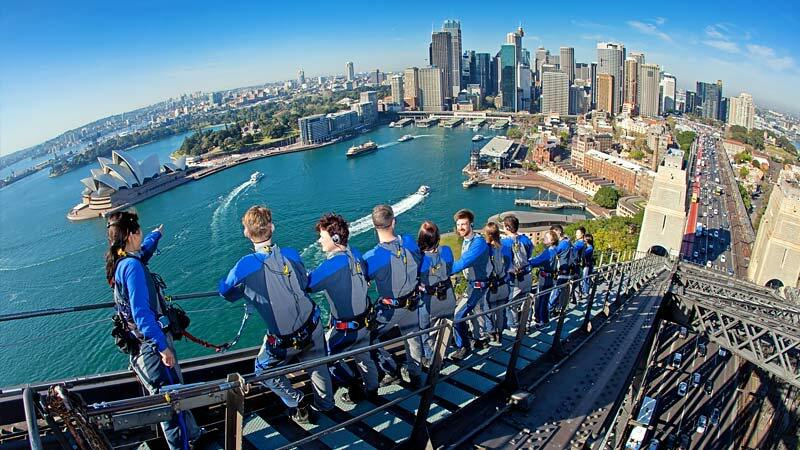 Here you will ascend four ladders to the start of the upper arch, surrounded by the hum and buzz of Sydney's traffic.